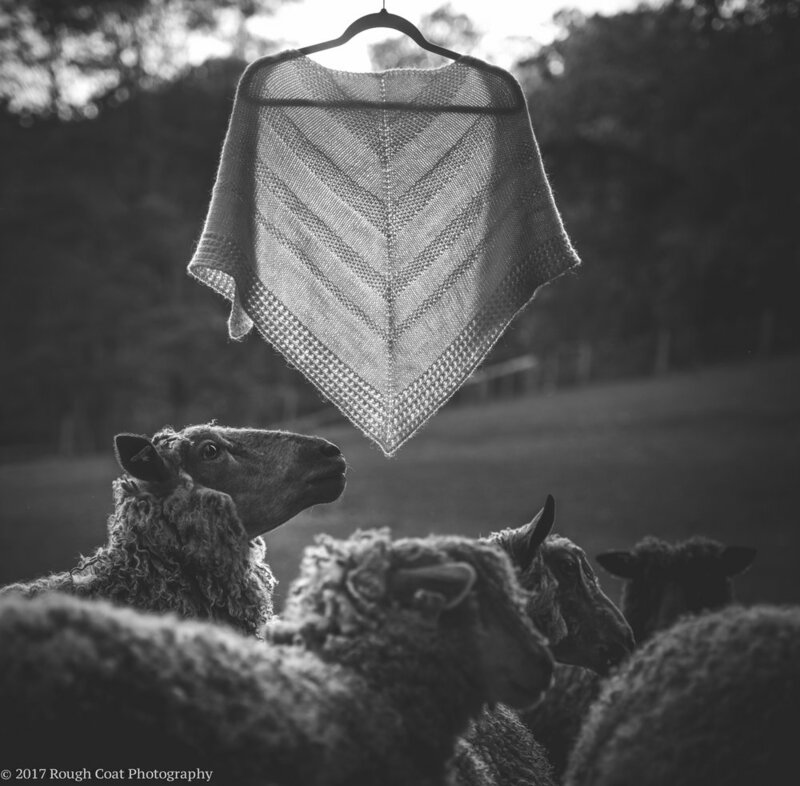 Staithes is the perfect first shawl project for a beginner knitter. This class will teach you how to do a tab cast on, learn to read your stitches, increase in a pattern, and also easily read a pattern. Using 200g of DK weight yarn (approx 540 yards), you can easily achieve a gorgeous project to give you step up into the world of shawl knitting.